Haven’t read the first of the Unhinged Series? 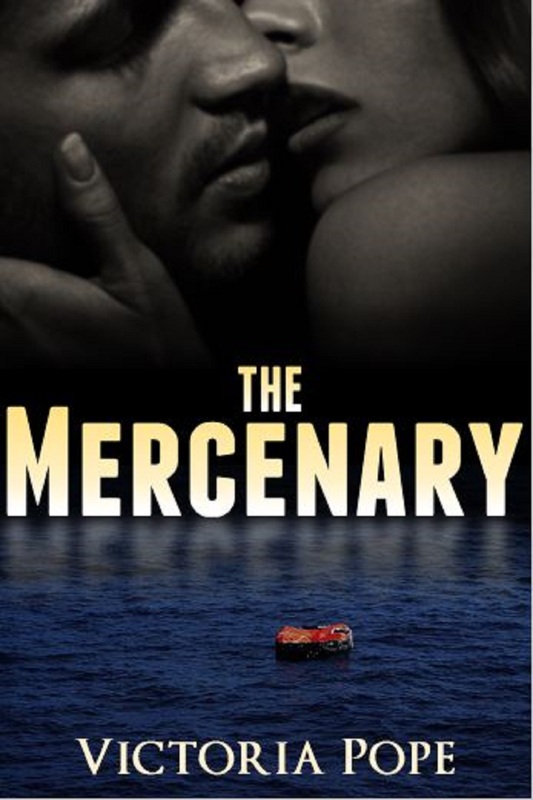 Get your copy of THE MERCENARY for $0.99 in any format you wish from Smashwords with coupon code AD75M. Sale ends on the release date of DARK SECRETS, September 30, 2014.